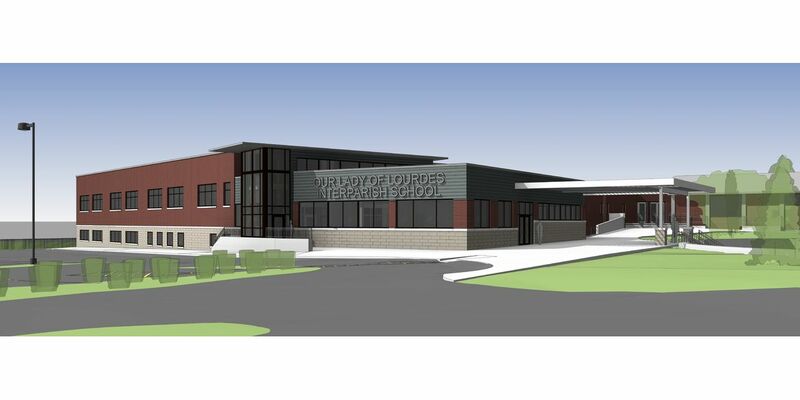 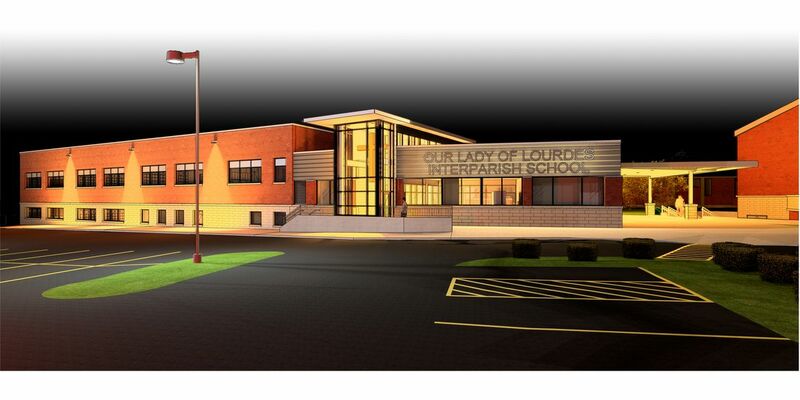 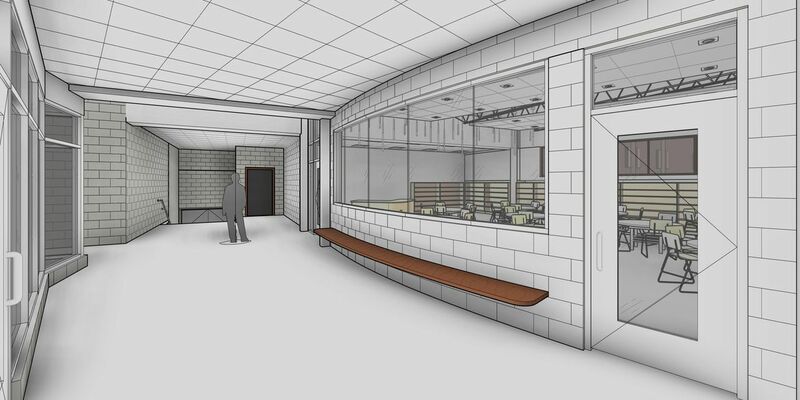 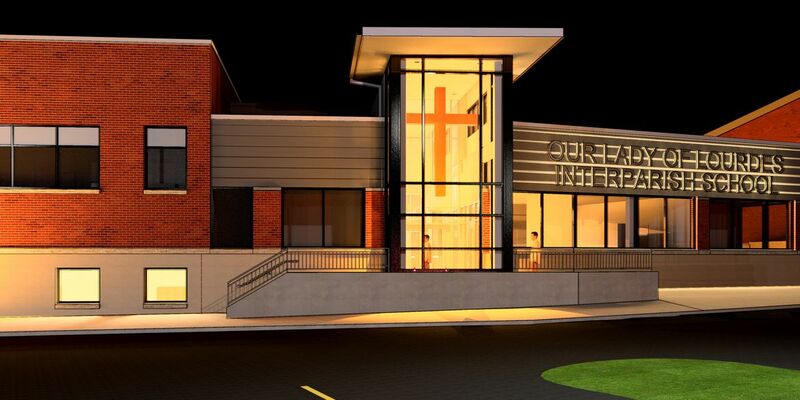 In 2017 the Interparish Committee selected SOA to lead the design for a 400 sf renovation and 25,500 sf addition to Our Lady of Lourdes Interparish Elementary and Middle School (OLLIS). 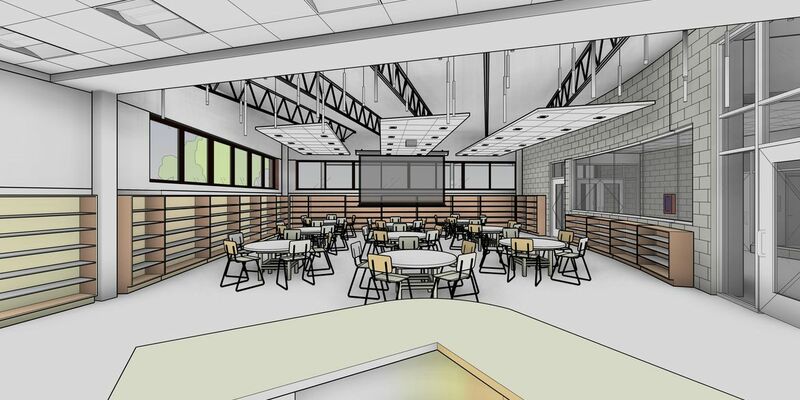 The design adds a media center, music, science and maker spaces. 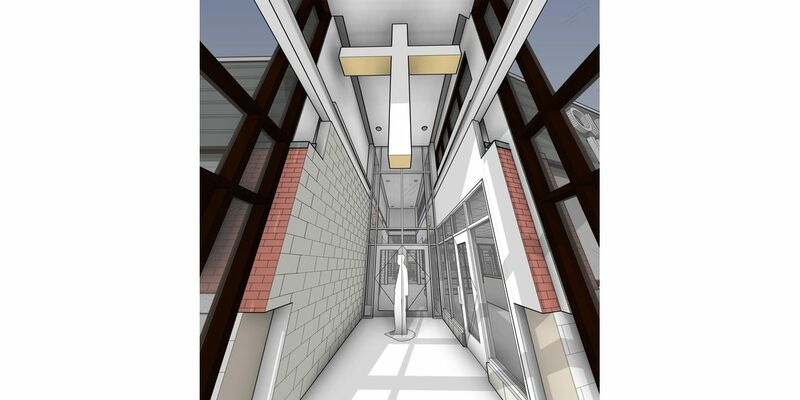 The design includes a storm shelter meeting ICC 500 standards, only the second one of its kind in the community. 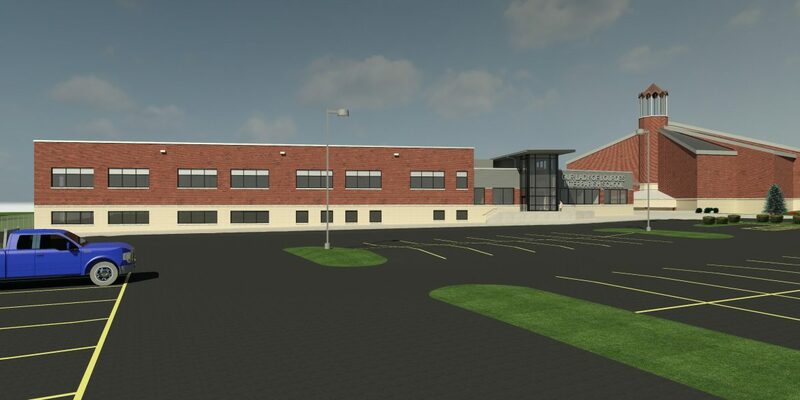 SOA’s use of three-dimensional software enabled the production of numerous renderings and fly-through videos that OLLIS has used extensively in their fundraising efforts.